Liberty&apos;s 422 Heatherbrook end table from Carolina Furniture is perfect for today&apos;s casual living interiors. The unique two tone charcoal and ash finish works well with a variety of upholstery fabrics. This table also showcases unique side design accents. 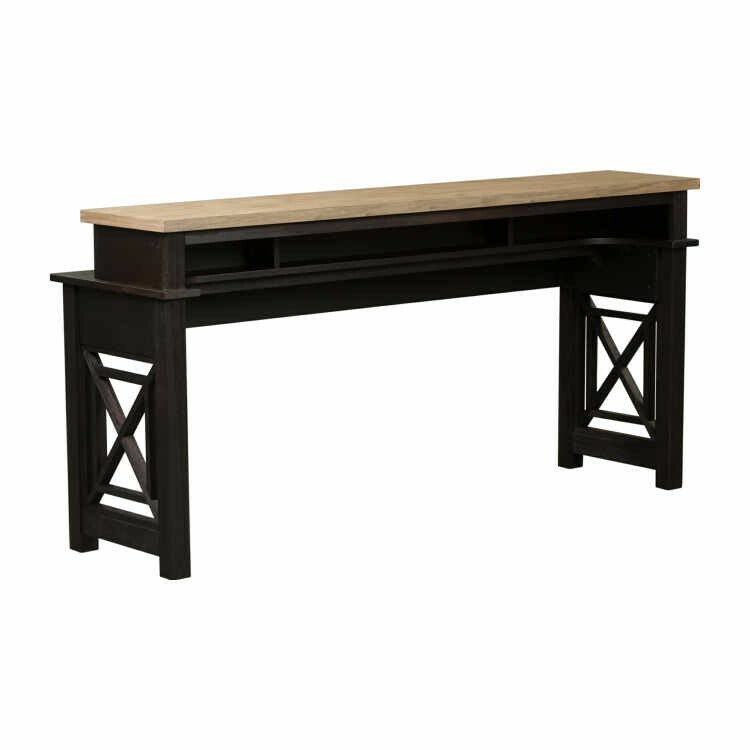 With block legs and a two-tone finish, this table adds lovely accents to your home.